I'm looking for someone to provide 1,000,000 youtube views to one video for $200. I need someone reliable, so don't bid on this if you can't deliver. I need this delivered within 20-25 days. Doesn't matter where the views come from - make them just a mix of worldwide views. Thanks for reading this WTB and good luck to all bidders. please order me. i give you real & 100% delivery. i will give you 7000+ youtube views only for $22. 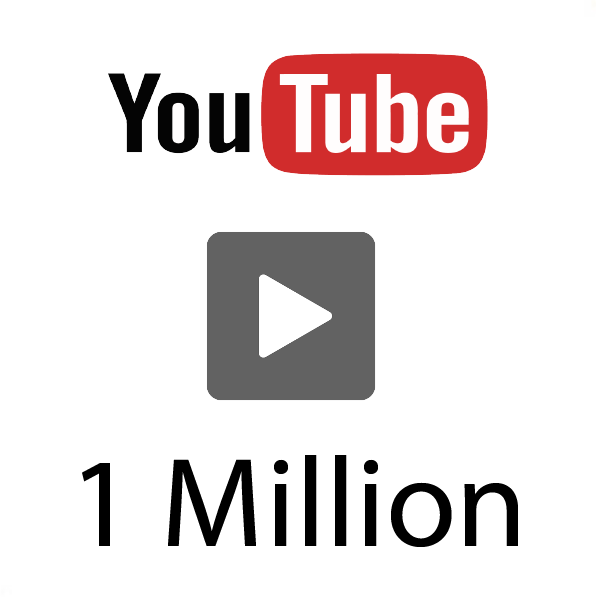 iwill give you 1000 youtube views only $4.